- REVIEW: "interesting, imaginative... and certainly worthy of performance"
- The Clarinet (West), Winter 1987. - PUBLISHED by Tenuto Publications (Presser, 494-01337), and in the collection Old New Borrowed Blue (see below). 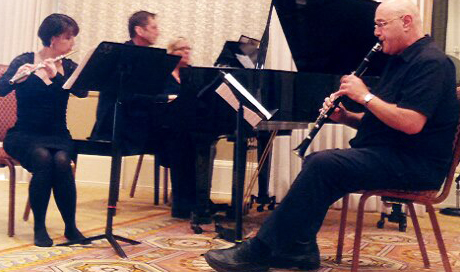 - PERFORMANCES include an impromptu restaurant performance in Ithaca NY, with Jean-Pierre Rampal flute, and Daniel Dorff clarinet. - PUBLISHED by Tenuto Publications (Presser, 494-01416), and in the collection Old New Borrowed Blue (see below). 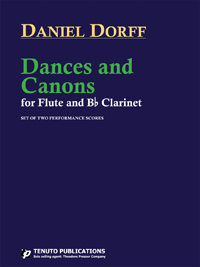 - REVIEW: "... useful pedagogical materials for teaching sightreading or preparing young students to learn the intonation tendencies of the opposite instrument. 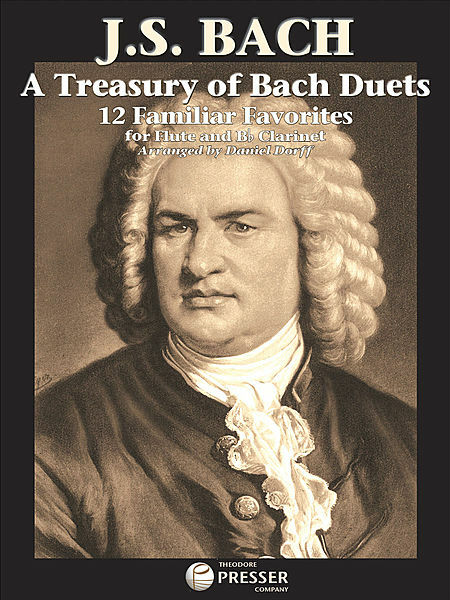 While each duet is often less than a page in length, the range and rhythmic difficulty is appropriate for good middle school students through high school. - PUBLISHED by Tenuto Publications (Presser 494-02866). Helen Ann and Richard Shanley from Baylor University. 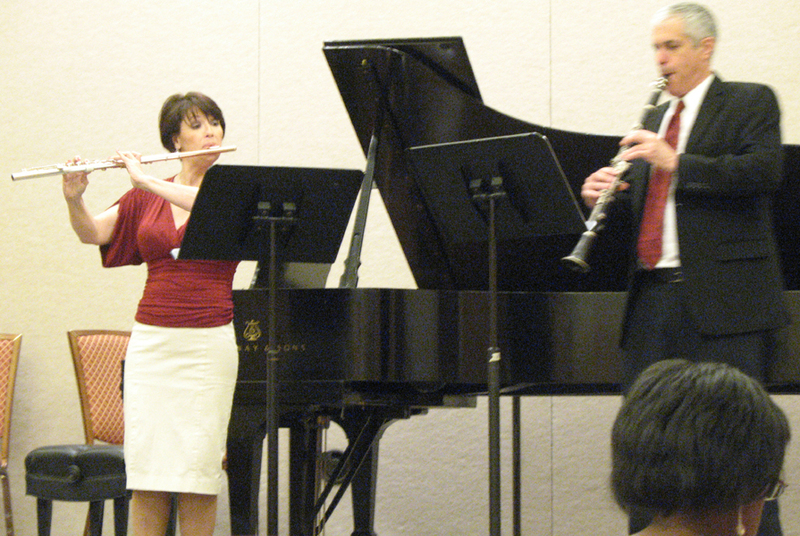 - PREMIERE by Sherry Kujala flute, Larry Combs clarinet, Nolan Pearson; Evanston IL piano, 10/12/11. 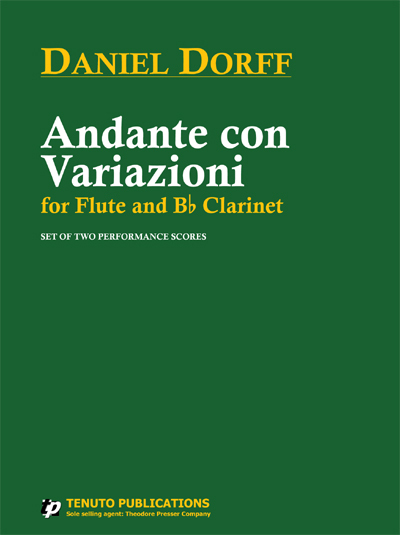 - Published by Tenuto Publications (Presser 494-02907, new in 2012). 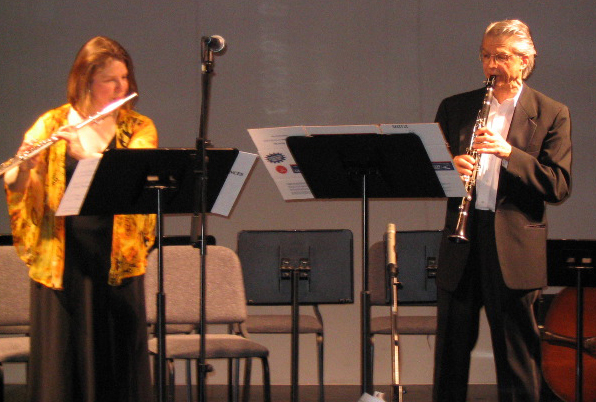 - RECORDING on Albany TROY1404; Leonard Garrison flute, Shannon Scott clarinet, Rajung Yang piano. - COMMISSIONED by Cindy Anne Broz. 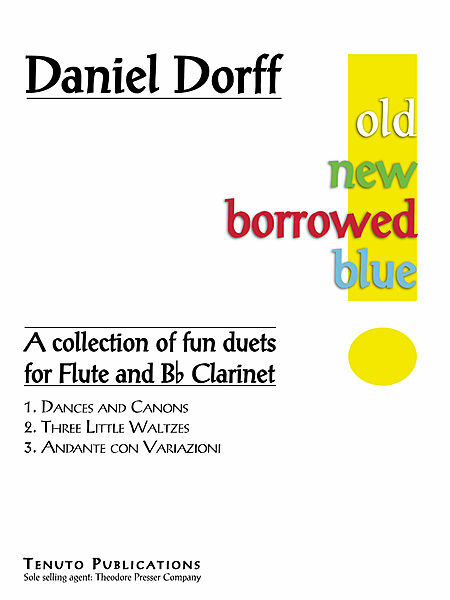 - PREMIERED by Lois Herbine flute, Daniel Dorff clarinet, at NFA 2010. - PUBLISHED by Tenuto Publications (Presser 494-03014). - PUBLISHED by Tenuto Publications (Presser 494-02813). 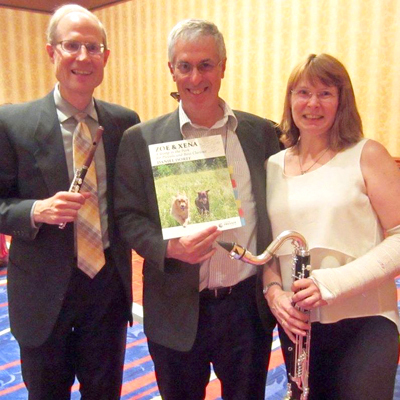 - COMPOSED FOR the Dutchess County (NY) SPCA's annual fundraising gala. - PUBLISHED by Tenuto Publications (Presser 494-02817). - Finalist, NFA Newly Published Music biennial competition 2010. - COMMISSIONED by Leonard Garrison, for Shannon Scott in honor of their dogs Xena and Zoe. - Recorded by Leonard Garrison and Shannon Scott on Albany Records, TROY 1652. 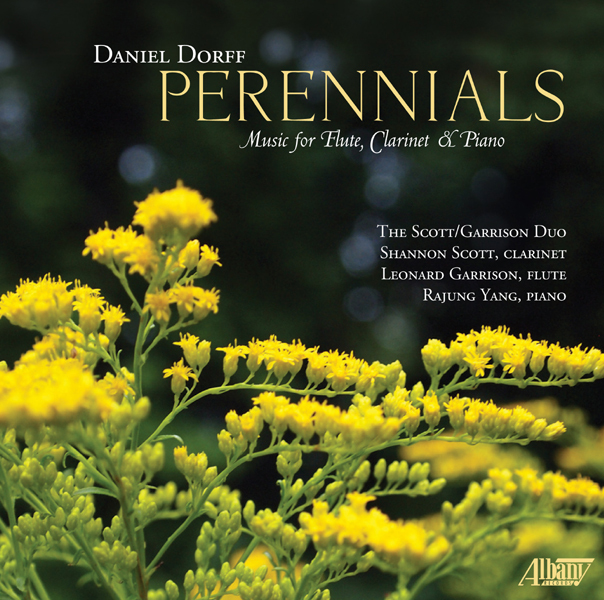 "Perennials was devoted to the amiable music of Daniel Dorff, a release hailed by Fanfare critic Peter Burwasser as “a rich soufflé of wonderfully conceived and executed chamber music.” Similar could be said of this new release... Dorff’s delightful Zoe and Xena: A Romp in the Park (2015) is a concept left over from the earlier CD, and realized instead for this release. 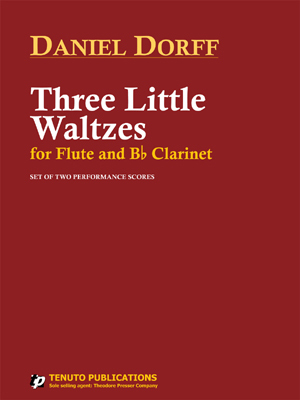 The composer did not care to write yet another work for clarinet and flute, so produced for his two friends a sprightly mouse-and-elephant sort of dance for piccolo and bass clarinet. Of course, the image one is supposed to get is of the couple’s young chocolate Labrador and golden retriever cavorting in a park; that works for me, too." "Zoe and Xena: A Romp in the Park was composed for the duo’s two dogs. 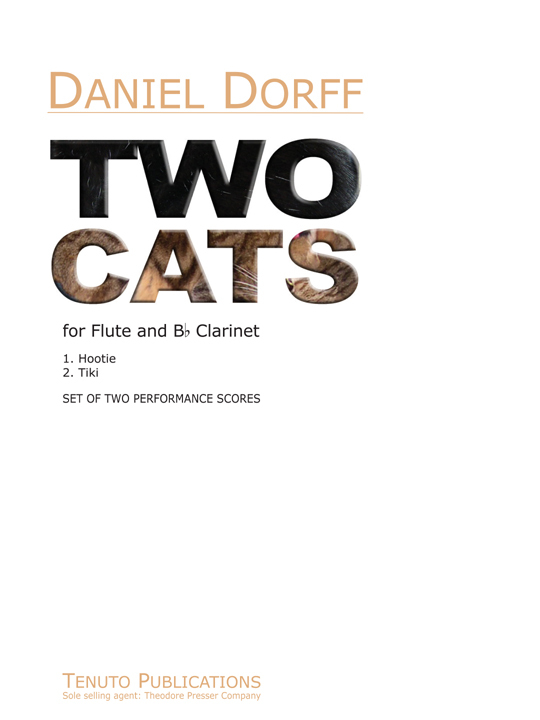 Because Dorff had already written Two Cats for clarinet and flute, he wanted a different challenge, so he scored this for the unusual combination of piccolo and bass clarinet. This too is a fun, toe-tapping piece, gaining added interest by the wide difference in pitch separating the two instruments (there is no piano in this piece to bridge that gap). The music is picturesque and in the best sense of the word, catchy." 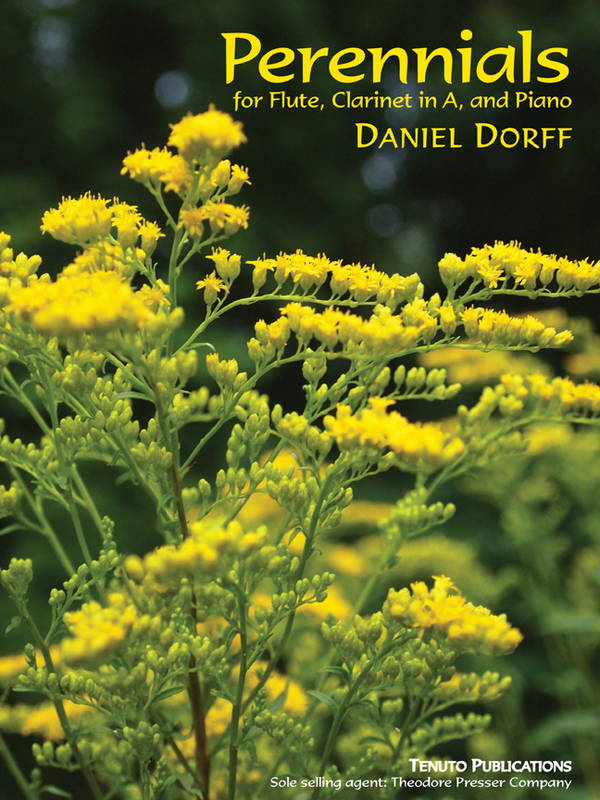 "I have positively reviewed a few works by Daniel Dorff prior to his present Zoe and Xena: A Romp in the Park, a piece for the delightful and quite unorthodox duo of piccolo and bass clarinet. 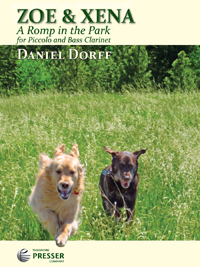 The work is an exuberant portrayal of the two dogs owned by Scott and Garrison, and is a sequel to Dorff’s previous Two Cats, an equally delightful work portraying the feline contingent of the Scott-Garrison household." - PUBLISHED by Theodore Presser Company (414-41199). 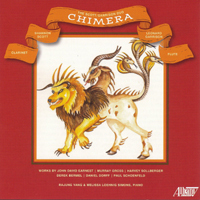 - WINNER, National Flute Association's Newly Published Music competition 2010. - RECORDING of Inventions 1, 4, 6, 8 on Albany TROY1404; Leonard Garrison flute, Shannon Scott clarinet. 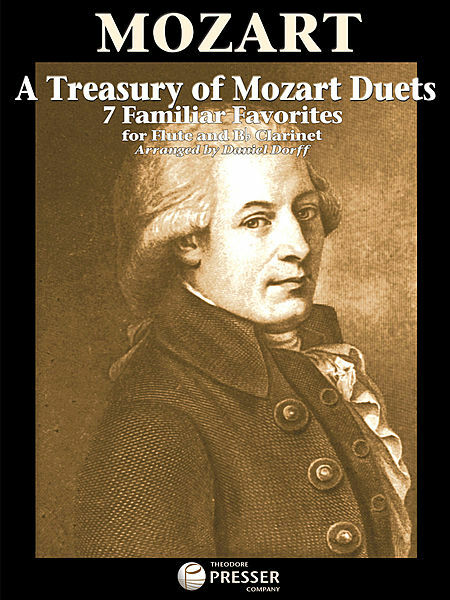 - REVIEW: "This useful and well-presented teaching material includes helpful performance practice information... Each duet is two pages long with no page turns interrupting the music." - PUBLISHED by Theodore Presser Company (414-41203). Twelve Variations on "Ah! Vous dirai-je, Maman"
- 2012 Editors' Choice from J.W. Pepper. - Edited and annotated by Cindy Anne Broz. 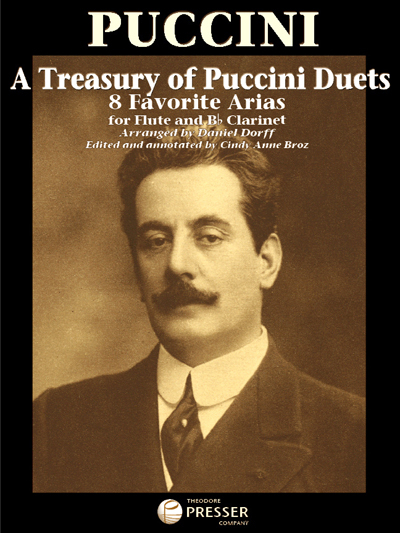 - REVIEW: "These duets, which include lyrics, offer a wonderful way to introduce beloved opera arias to students while working on the ensemble issues of vocal line and accompaniment... This is gorgeous music that could be used everywhere from the teaching studio, for a gig, or a lovely interlude on a recital. "